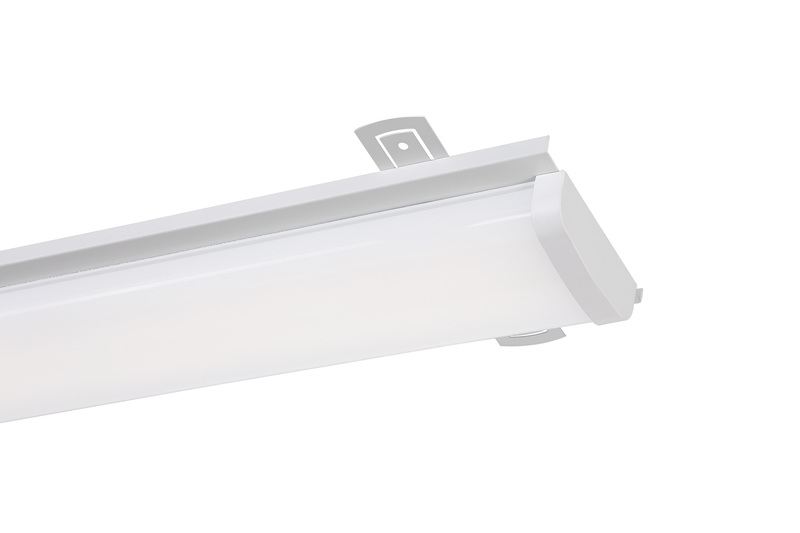 DF Pro Plus Retrofit strip lights are the perfect solution for commercial lighting needs. Designed for ease of installation, save energy and lower maintenance costs, the LED light source uses 30% less power to produce the same amount of light as fluorescent light bulbs, and it's maintenance free. Because it's LED, you will never hear the hum that fluorescent fixtures make.